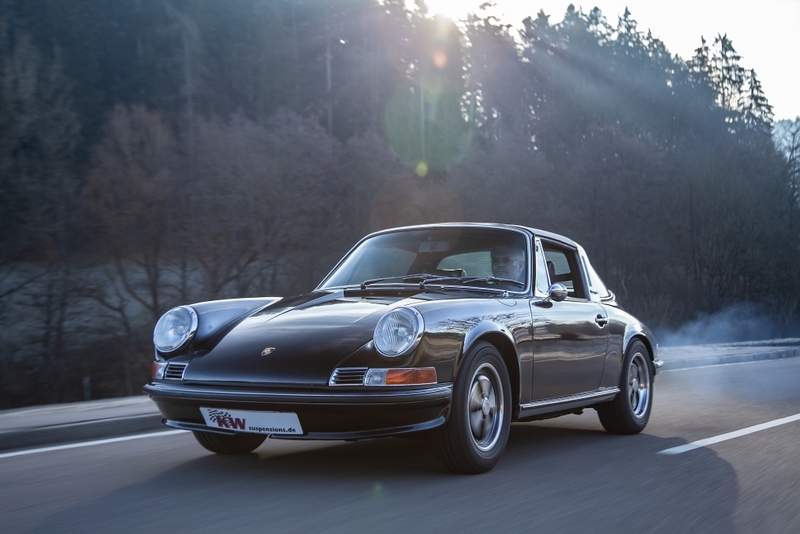 For an increased number of classic air-cooled Porsche vehicles, KW automotive, the suspension manufacturer, extends its delivery range of KW Classic suspensions. 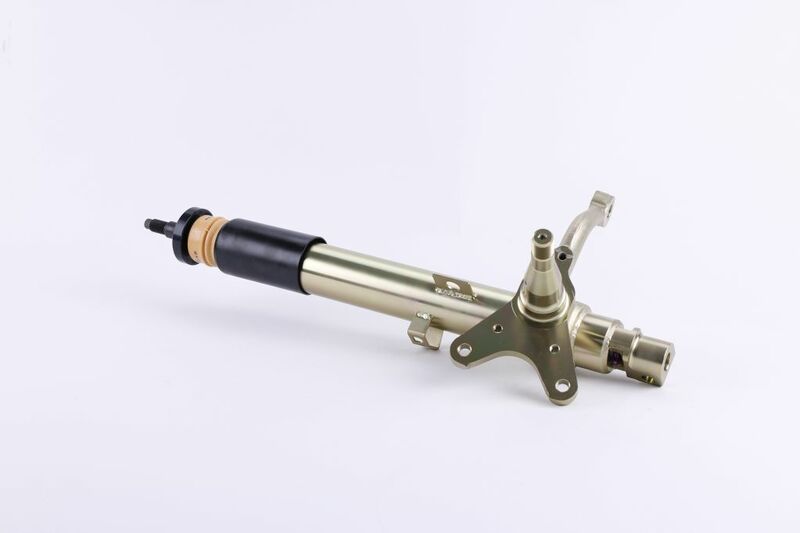 In addition to adjustable KW dampers for the Porsche 356 and Porsche 911 G-Body, KW V3 dampers with forged spindles (steering knuckles) are now also available for the first generation of the Porsche 911 including the Targa. The classic Porsche 911, also known as Porsche F-Body, is the forebear of one of the most fascinating sports cars of all times. 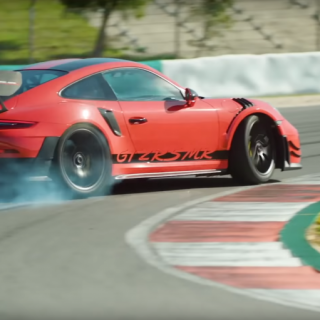 Since the market launch of the first Porsche 911, the damping technology has developed dramatically. Like the KW classic dampers for the Porsche 911 G-Body, the dampers for the F-Body have steel galvanized housings on the front axle and include new forged steering knuckles (spindles). 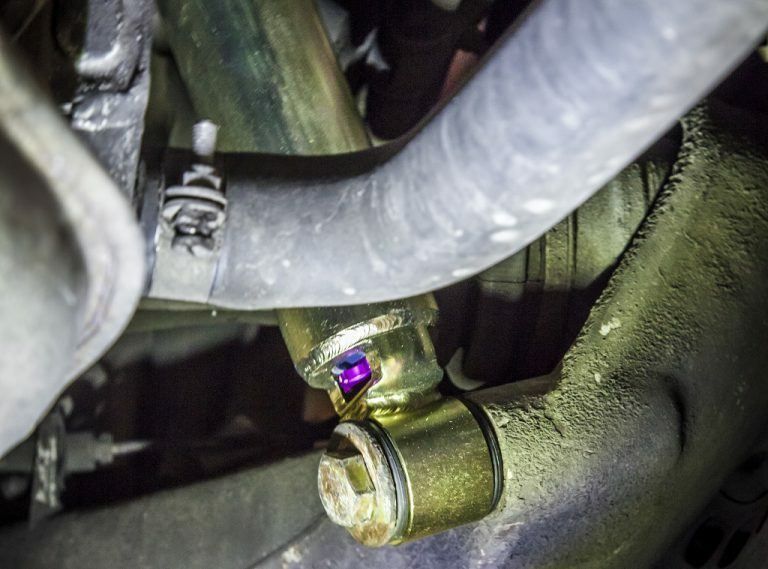 So, a time-consuming strut conversion or even a removal of the torsion bar isn’t necessary. 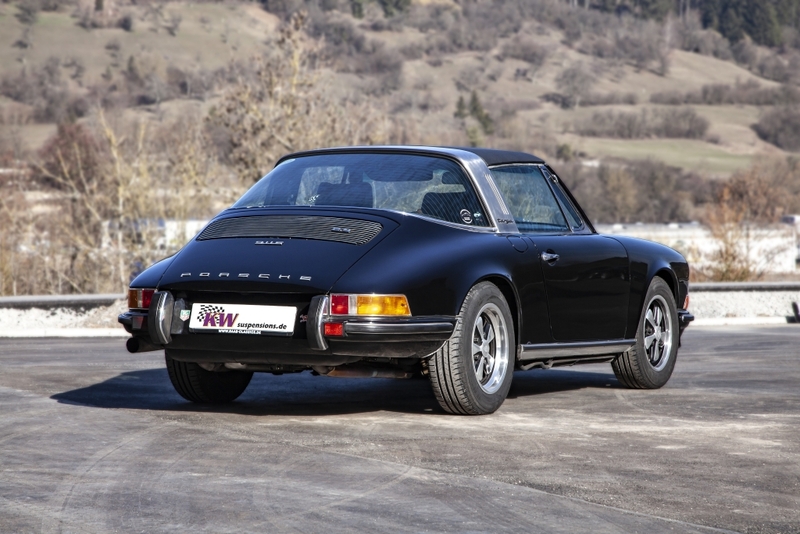 We deliver the KW Classic Variant 3 dampers for the Porsche 911 Classic including the Targa as a complete solution ready to be installed. We developed our new KW classic shocks for the use with current tires with modern rubber compound on the legendary 911. With the new dampers, featuring their modern KW multi-stage valve technology, all wheels of the F-Body have grip and when driven fast on narrow country roads with bad tarmac the classic Porsche rides convincingly neutral. With the integrated compression and rebound damping adjustment, it is easy to dial the basic damper setup to your own driving demand. For example, the rebound stage that is adjustable with 16 clicks, allows you to have a direct influence on the handling characteristics as well as on the ride comfort. With the low-speed compression stage valve that is independently adjustable in twelve clicks, the driving behavior of the Porsche classic can be further adapted. 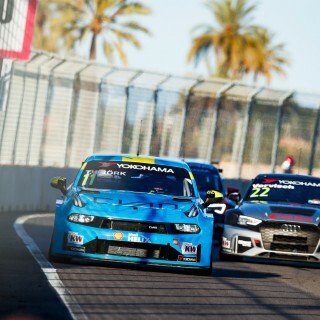 A higher compression stage on the front axle enables even more direct steering and on the rear axle, higher compression stage forces oppose the tendency of oversteer. During sudden spike in piston speeds, like when driving over speed bumps, the pre-configured highspeed compression stage opens all valves and quick harmonious damping is achieved. 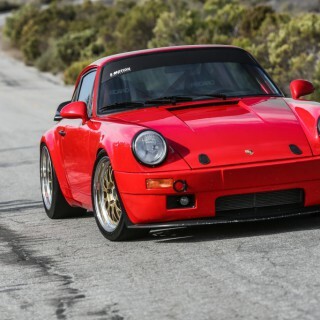 A classic Porsche 911 F-model equipped with the modern and adjustable KW dampers has much more direct handling compared to the series dampers that were available back in the day or sometimes still on the market. 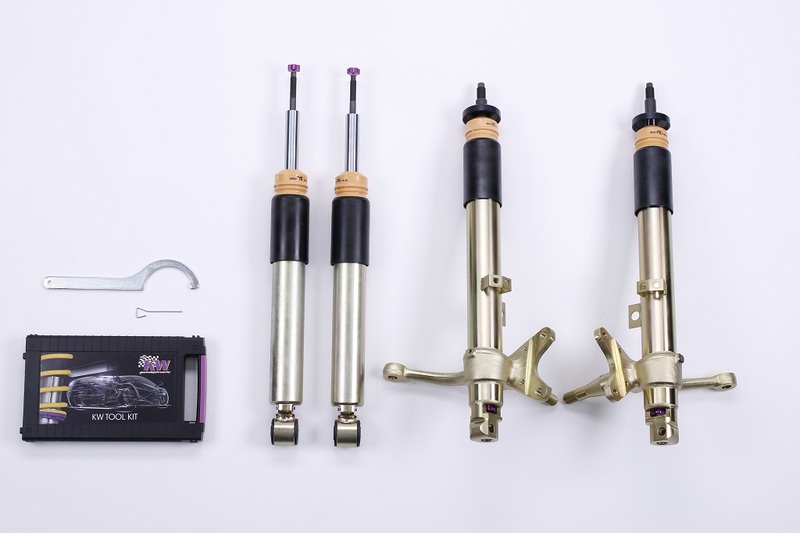 The standard equipped torsion bar doesn’t need to be replaced and the KW Classic Variant 3 spindle kits are available for all Porsche 911 F-Body, including 911 (1964 – 1968), 911 L (1968), 911 T (1968 – 1969), 911 E (1969), 911 S (1967 – 1969), 911 T 2.2 (1970 – 1971), 911 E 2.2 (1970 – 1971), 911 S 2.2 (1970 – 1971), 911 T 2.4 (1971 – 1973), 911 E 2.4 (1972 – 1973) and 911 S 2.4 (1972 – 1973) including the Targa.